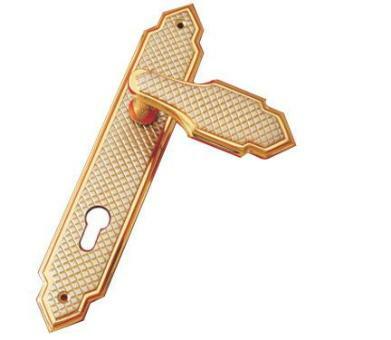 Sris ma fils Traditional design door handle, on embossed design back plate, with arched detail at top and bottom makes this handle unique and exclusive. 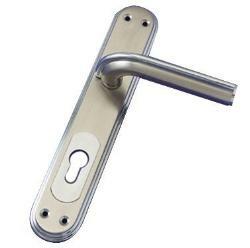 This door handle have a silver golden finish with embossed design on back plate and with countersunk screw holes at the top and bottom of the back plate.. 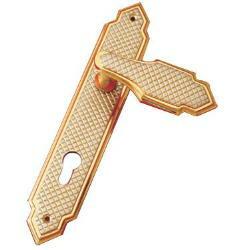 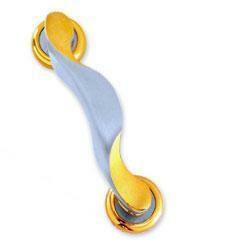 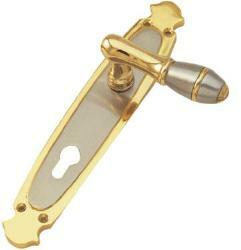 The Golden finish chitralekha handle suits a more traditionally decorated room. 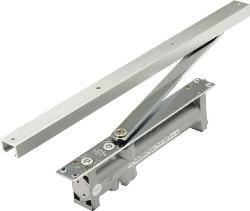 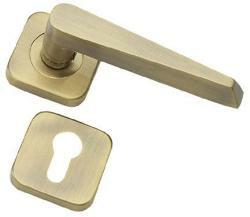 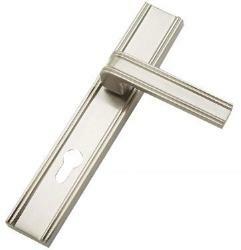 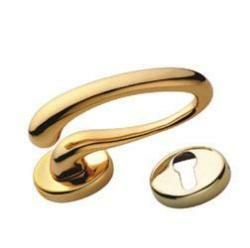 This handle would suit any room as it is such a versatile shape. 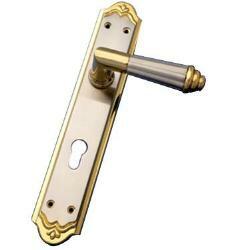 The embossed design on the backplate and lever adds an intricate, classy appearance to the handle.